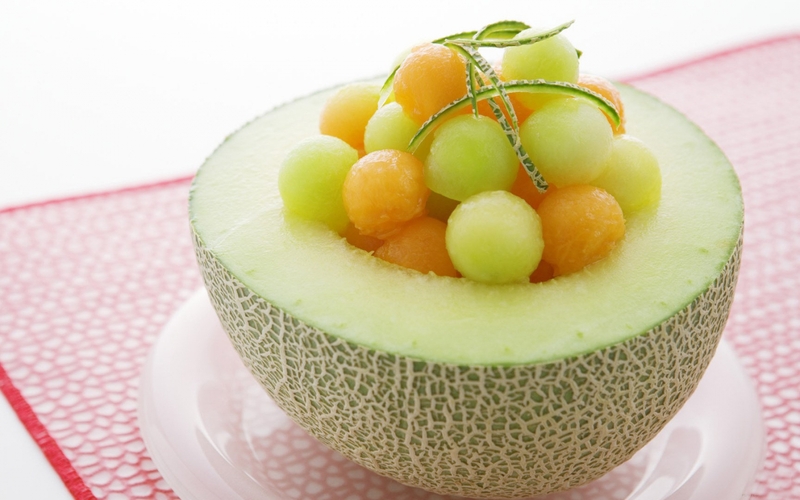 Melon. . HD Wallpaper and background images in the खाना club tagged: food fruit melon. This खाना wallpaper contains कप केक. There might also be चालट, चार्लोट, शेर्लोट, टूटी फ़्रूटी, tutti फ्रूटी, पाले की परत केक, पाले सेओढ़ लिया परत केक, and परत केक पाले सेओढ़ लिया.